In the current climate of brewery growth, it’s easy to forget how difficult it was to open a brewery in the United States 30 years ago. 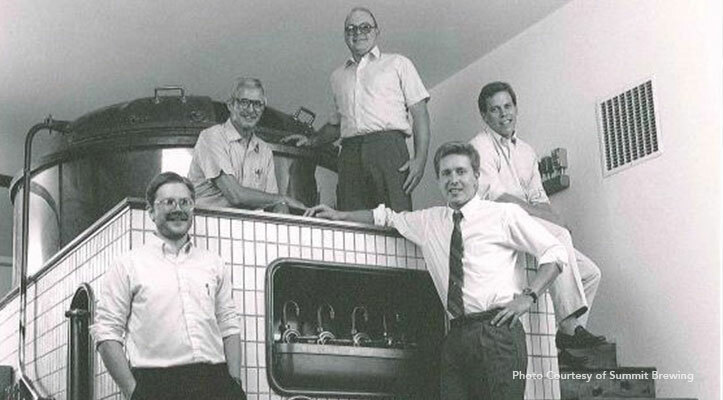 Yet, Mark Stutrud, founder of St. Paul’s Summit Brewing, which celebrated its 30th anniversary this fall, nostalgically recounts the struggles he went through, starting with securing his initial funding. “Everybody likes to talk about starting a brewery over a beer, but when I showed up with my hand out asking for money, they scattered,” recalls Stutrud. Compare that to today’s climate where almost everyone seems to have a friend invested in a local brewery. Yet, Stutrud rolled up his sleeves to get started. His training began several years before he eventually quit his job in clinical social work to open Summit Brewing. He spent his free time researching what it took to start a brewery and enlisted mentors like Charles McElevey, a consulting brewmaster from Redhook Brewery’s early days, and brewmaster Fred Thomasser of Schmidt Brewing, whose grandson, Tom Thomasser, now works at Summit as their chief operations officer. Likewise, Stutrud spent his vacations apprenticing in breweries. Thank you for your letter, and I note that you are working on a feasibility study on establishing a Micro-Brewery in the Twin Cities area. Please note that I am not encouraging you to do so (open a brewery), because it is a long and hard road you are planning to go down. Today, his brewery, which had to fight to see its first tap, produces 130,000 barrels a year and is the second largest brewery in Minnesota after August Schell Brewery. Summit also ranks as the 29th largest craft brewery in the United States, according to data from the Brewers Association. But unless you live in the Upper Midwest, you’ve probably never heard of them because 75 percent of their beer is sold in Minnesota, as Stutrud believes strongly in the regional brewery. Obtaining the success and respect Summit Brewing receives today wasn’t easy. It was so different back then. When new brewers talk about access to market and difficulty getting their beers to consumers, there’s no comparison between the opportunities that exist today as to what it was like in the early to mid-80s. Most bars only had six taps and those were dominated by the major players who were in lockstep with the distributors. Summit was so different that no wholesaler would represent them nor would chain restaurants or sports bar offer them a tap. “We aligned ourselves with independent restauranteurs and clubs that appreciated boutique wines,” says Stutrud. Fortunately, their appreciation translated into boutique beers as well, and Summit Brewing boasted 50 accounts in their first six months. I sense both bitterness and pride as I talk to Stutrud. Not bitterness in the sense of resentment towards new competition. Stutrud clearly welcomes new breweries into the marketplace. Many local breweries turn to him when they need advice or have issues that require Summit’s extensive lab. He’s happy to assist them free of charge by offering a spec of their beer to pinpoint issues and a consultation to help fix the problem. However, I sense bitterness towards the growing disregard by some towards brewing as a profession. “This is a profession. If you’re going to get into this profession, training and experience is paramount.” He continues by explaining that he wouldn’t open a law office without the proper education and certifications. A lawyer shouldn’t become a brewer without doing the same. That structured creativity is found in Summit’s Unchained Series. With each release in the series, he allows one of his brewers — all of whom have four-year degrees plus advanced brewing certifications — complete autonomy of a limited production beer. The brewers spend months researching and vetting the beers before the liquid ever touches a customer’s lips. A perfect example of that innovation is the current offering in the series, the Zingiber Cream Ale, an ale and lager hybrid brewed with ginger. Leading up to the 30th anniversary, Summit Brewing released four limited edition beers, including a double IPA and the aforementioned German-Style Keller-Pils. Join us tonight at Summit Beer Hall for our Pre-Bash Bash! We have a new Cucumber Saison on tap. 30th Anniversary cake will be served at 6:30pm. @triviamafia starts at 7pm. Winning team receives #BackyardBash2016 tickets.. and they are for sale in Gift Shop too! The festivities took place at the brewery on September 10. Bob Mould headlined the party with various other artists like Bully, deM atlaS, Bad Hats, Apollo Cobra and Nooky Jones taking the stage. 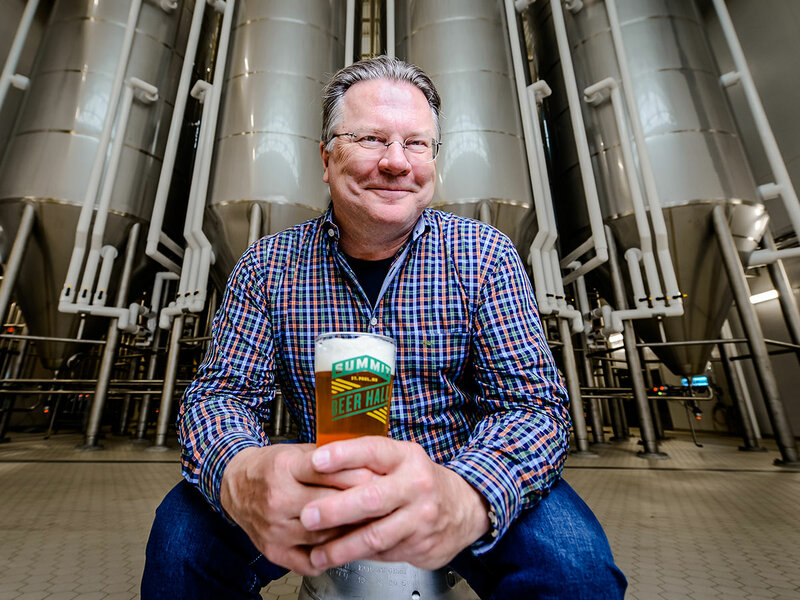 Of course, the best way to celebrate Summit Brewing’s 30 years of achievement is to raise a pint or two of Summit Extra Pale Ale, the beer that helped get the brewery started and can still be found in most Minnesotans refrigerators. 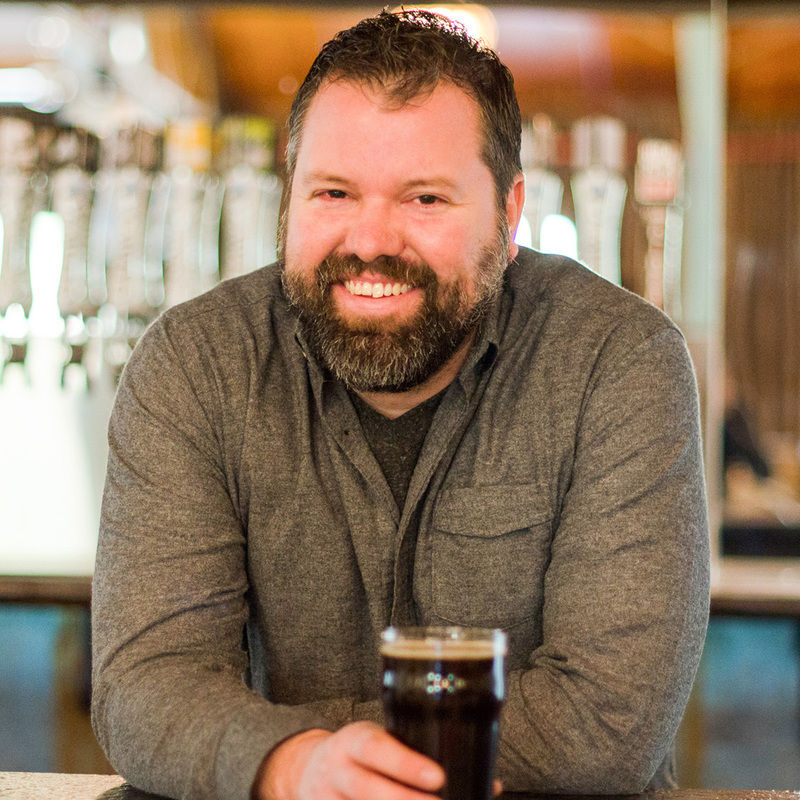 Bryan M. Richards is a beer, food, and travel writer based in Charlotte. His work has appeared in Men’s Journal, Beer Advocate, and just about anything with the word Charlotte in it. All around rad dude that is a proud supporter of the NE IPA movement.